If you could see into the future, where would you choose to live? 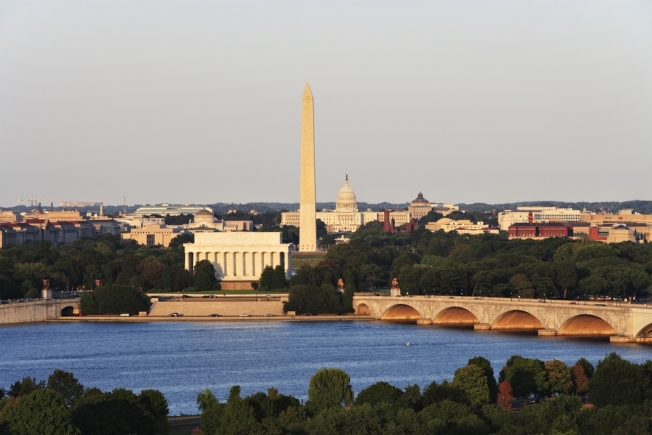 New research by Kiplinger may give you some insight into the best places to live for the next decade, and if you're living around the Washington area, you might want to hang around. We're No. 3. Kiplinger considered factors like innovation in its research. Innovation includes smart people, great ideas and collaboration. Kiplinger said these will combine to keep our local economy strong and this area "cool" -- full of culture and recreation. So who beat us out? Austin came in first place. Apparently it's a hotbed for small businesses and it's got a big fun factor. Seattle took second. You may think "rain," but Kiplinger thinks "brain." Our third-place finish comes because of the money we make, the jobs that are available, the entertainment and the great neighborhoods. Completing the 10 best were Boulder, Colo.; Salt Lake City, Utah; Rochester, Minn.; Des Moines, Iowa; Burlington, Vt.; West Hartford, Conn.; and Topeka, Kan. But before you pack up and move to Austin, check out some bloggers' opinions of the city. And besides wearing out your umbrella, bloggers said Seattle has some non-weather issues, too. Hey, you're smart and have great ideas -- we already know that; that's why you're here -- so plan to hang around awhile. You'll do well.